Christo G is currently the breakfast drive show host on Eden FM in George, broadcasting to roughly 200 000 listeners in and around the Garden Route and greater Klein Karoo. Christo also joined SABC Sport Radio where he does Afrikaans commentating and reporting on various South African games, including the Rugby World Cup 2015, Super 15 Rugby, and the 2014 Super Rugby Series. Christo also does motivational talks at schools in the area and is also involved in various community projects. 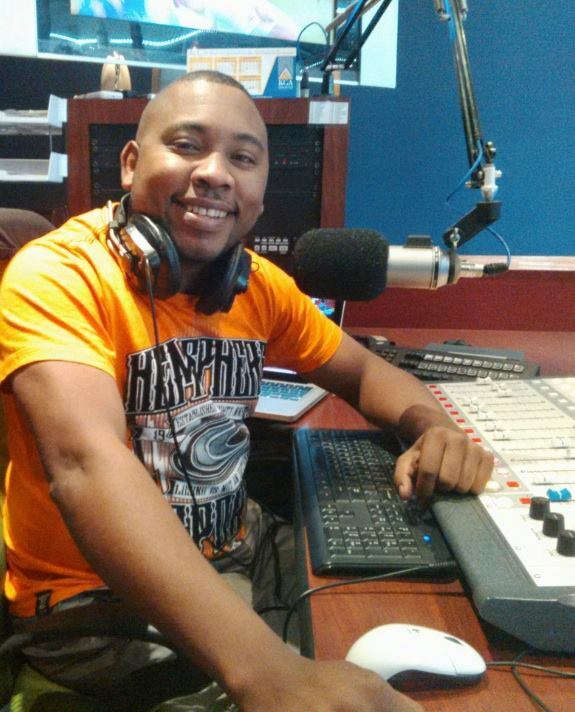 Currently, and for the past 7 years, Christo is the youngest daily morning voice on Eden FM. Father of 4 children, 2 boys and 2 girls, he has a special passion for kids and loves visiting creches. He is a great all-rounder on the microphone and knows how to talk to a crowd. For MC bookings, please CONTACT US!